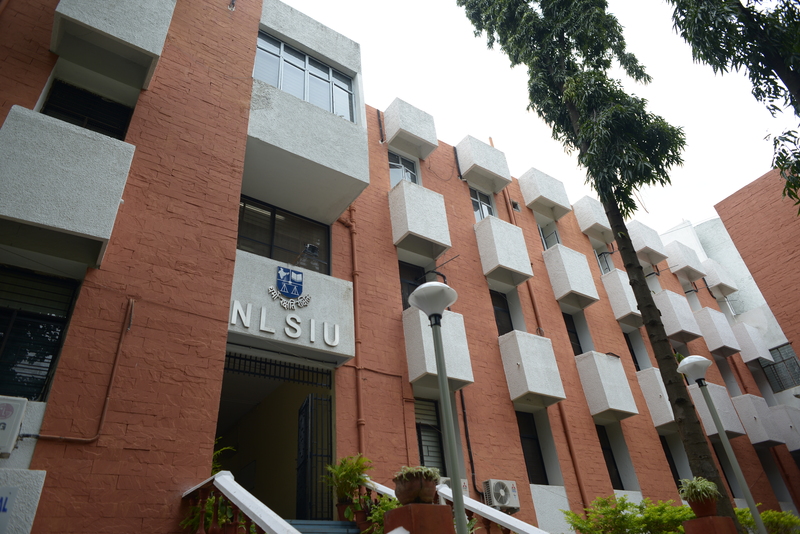 NLSIU follows a trimester system. The academic year is split into three trimesters, and each trimester lasts for about three months with four courses. For the first four years, each course has an attendance, a research paper, a viva voce and an examination component. The examination component includes a midterm and an end term exam. Classes usually begin at 8:50am and end at 1:30pm, with three short breaks in the between. However, these timings may vary depending upon the course instructor’s schedule. As an exchange student at NLSIU, you will be required to attend the courses of the fifth year class, that is, the final year. The course structure for the fifth year differs to a certain degree from that of the first four years. You will have to choose from among a host of seminar and elective courses offered to the fifth year students in the trimester. Elective courses as a rule have 60 hours of classes, and a research paper and examination component. Seminar courses on the other hand are of a shorter duration, that is, 40 hours and have varying course requirements- which may include paper submissions, viva voce, oral presentations and examinations depending upon the discretion of the course instructor. The number of courses- seminar or elective that need to be taken by each exchange student may vary depending upon the credit system followed by the student’s country, and the number of credits that need to be completed as specified by respective parent institution. Every exchange student is permitted to sit through any class of the fifth year for the first week to enable them to make an informed decision and decide accordingly. The following are some of the courses, including both seminar and electives that have been offered to fifth year students in the past. These may differ according to availability of instructors and student preferences.